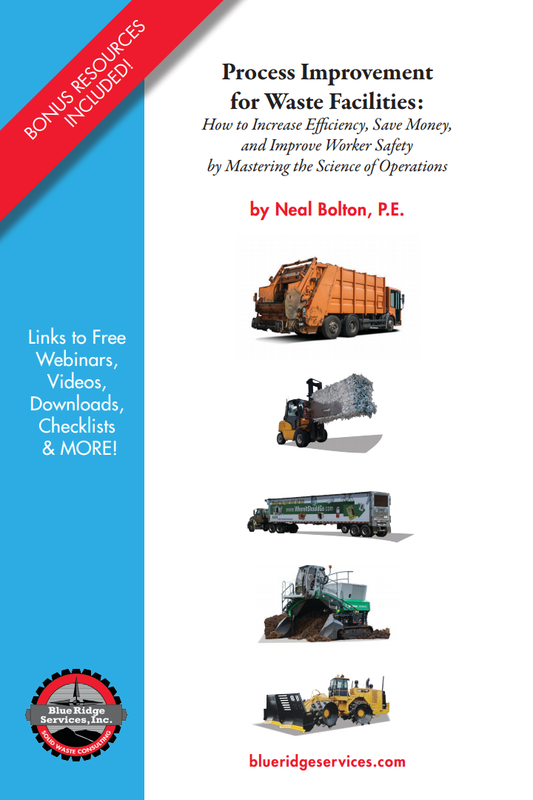 Compaction Webinar Series – Landfills | Blue Ridge Services, Inc.
Mariposa, Calif. (March 18, 2015) – Blue Ridge Services, Inc., the leading consulting and safety training company in the waste industry, announces a new 4-part series of webinars on waste compaction, titled Waste Compaction for Maximum Efficiency: 4-Part Series for Landfills. Designed for landfill operators and owners, this webinar series will provide participants with the industry’s most comprehensive compaction training, and the opportunity to learn from and engage with Neal Bolton, a leading landfill expert. Participants who attend the entire 4-part series will also receive a copy of Blue Ridge Services’ “Waste Compaction” training DVD, a $250 value. The DVD includes supplementary materials (including forms, tools, and PowerPoint presentations for training operators and crew members). Formed in 1988 by Neal Bolton, Blue Ridge Services is a professional consulting firm specializing in solid waste operations and efficiency improvement, facility management, planning, online media training, on-site training and environmental monitoring/maintenance. Our firm’s strength is based in large part on Mr. Bolton’s 38 years of experience in construction, engineering and solid waste facilities.